Vegetable cutlets are easy, tasty and healthy which kids love it. It's one of the easy way to help them get nutrients from their hated vegetables. Shallow frying makes it an healthier option. The variations are endless with cutlets, make your favourite's and enjoy!!! 1. Boil or pressure cook the vegetables(carrot,peas,beans,potato) for 2 whistles and 5 minutes in low heat. Drain the vegetables using a strainer. 2. In a mixing bowl, add the boiled vegetables. Add the masala powders. Smash well using a potato smasher. Make small balls and keep aside. It should be thick and not watery. 3. Spread breadcrumbs in a plate, keep the ball in the centre and gently give a press with palm. Do this on the other side. 4. Shallow fry the cutlets in an iron tawa or skillet with oil on both sides in medium heat. Cook till its golden brown on both sides. Flip to the other side only after cooking one side. Gently tap against the cutlets to its shape using spatula if required. You can also add your choice of vegetables like cauliflower, broccoli, beetroot, and soya chunks. But use cooking method for each. Instead of shallow frying, you can also deep fry. 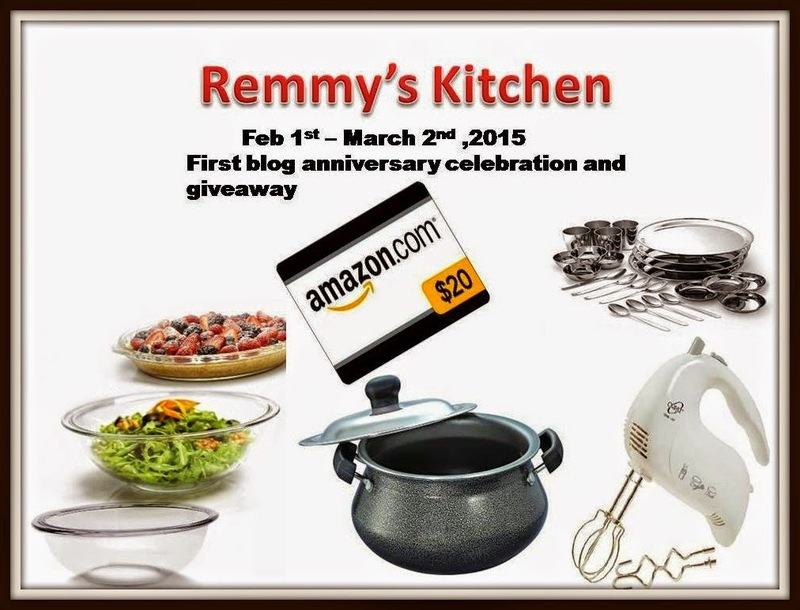 Make sure the water is strained well and the vegetables are moisture free. If the mixture becomes too watery or loose, it will become difficult to hold shape and will absorb oil when shallow frying. So make sure its thick. Breadcrumbs can be made using a bread. Dry toast the bread in a tawa or microwave. Once it turns hard, pulse it for a few seconds in a food processor. You will get fine bread crumbs. Breadcrumbs are easily available in super markets. Best served as evening teatime snacks with tomato ketchup. 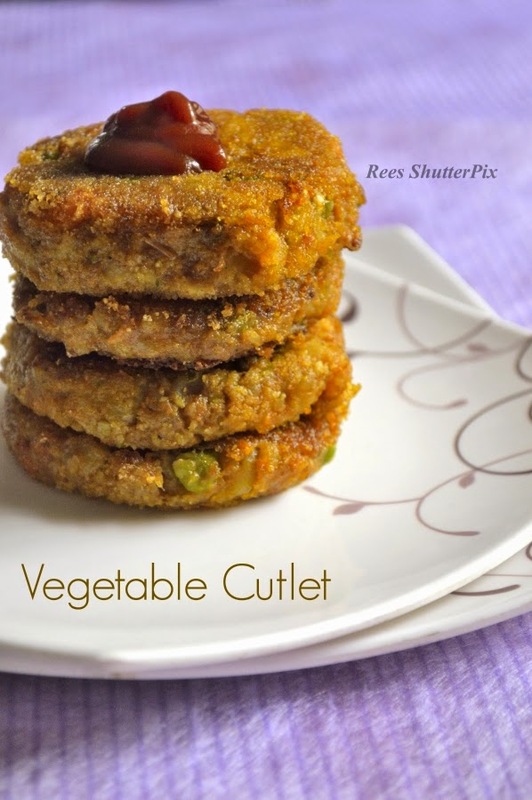 What else can we make with this yummy cutlet, check out the easy Veg Burger Recipe. Love this crispy cutlets ..Just perfect with a cup of tea. Yummy cutlets...Seems to be delicious and healthy as well. Very nice snaps. Thank u so much for the recipe will surely make out this weekend. Keep posting with lots more. Do share your feedback on the site shreya!!! Thanks! vegetable cutlets look so delicious..
Looks so yummy dear.. Happy new year dear..
cutlet looks very delicious and love the way you presented it. Happy New year dear. Tempting cutlets, nice with hot coffee.